What can 1,800 pounds of butter; 2,925 pounds of brown sugar; 7,200 eggs; 7,200 pounds of all-purpose flour; 1,080 ounces of ginger; and a few other ingredients create? A giant gingerbread house, that’s what. The 21-foot high house, which was built in 2013 to help raise money for a trauma center, covered an area about the size of a tennis court. It had an edible gingerbread exterior mounted over a wooden frame. And yes, it holds the Guinness World Record for the largest gingerbread house ever built. That’s a gob of gingerbread! I’m embarrassed to admit this. I have never baked gingerbread cookies or built a gingerbread house. I’m changing that this year. I’m doing it! How about you? 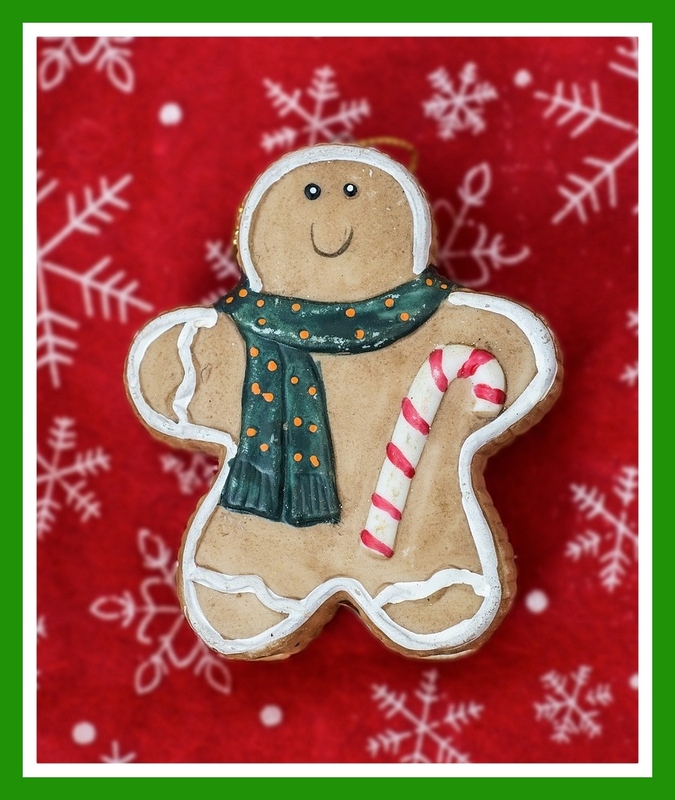 Do you routinely whip up a batch of gingerbread cookies or build a sweet and showy gingerbread home? Please share! Ready to bake, I think! My husband and I make several different gingerbread houses for Christmas. This is one of our family’s tradition. I have not made gingerbread myself. I do love it!. My daughter and I used all her leftover Halloween candy one year to make a fabulous gingerbread house!